Join Chris Habib, B.Sc. 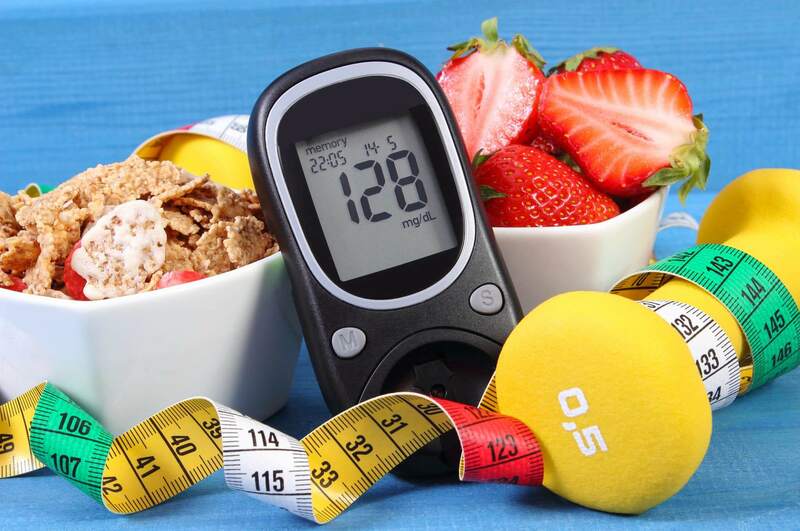 (Hons), ND to learn how powerful naturopathic medicine can be for Type 2 Diabetes! 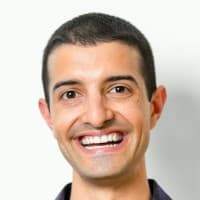 Educated at the Canadian College of Naturopathic Medicine as an evidence-based naturopathic doctor, Chris Habib, B.Sc. (Hons), ND is the Chief Financial Officer of a highly successful herb company. He is an entrepreneur and investor who has bought and sold numerous businesses. Dr. Habib also manages health clinics, teaches, works in telemedicine, and oversees an online medical publication.